As a trainer, nothing is more rewarding than when players execute the skills that you have taught them. But the biggest factor in a player’s development is [and always will be] what the player does on their own time – in between skill workouts. Have your players leaving workouts with custom skill assignments. Guaranteed to be 85%-90% compatible with everything that you are teaching in workouts. Prescribe individual skill development video programming in under 60 seconds. 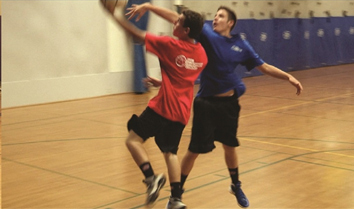 SDC skill video programming will ensure your players keep improving. 85% of trainers using SDC report faster player development within 1 week. Invest In Your Players Today.